Attaining top scholastic results, we are proud of our reputation for preparing students well for tertiary education. 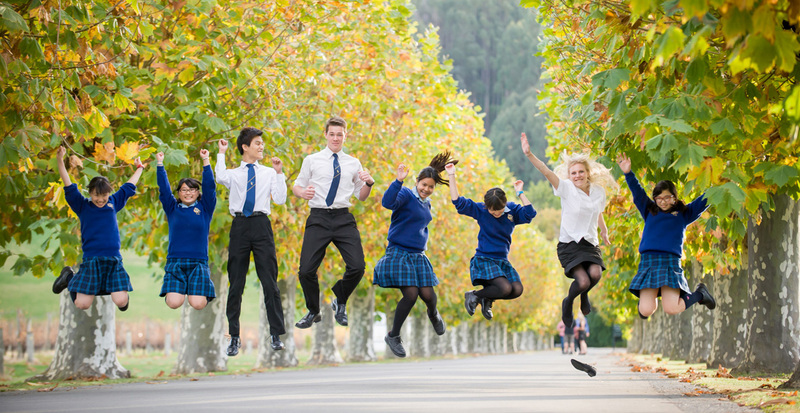 Taradale High School offers a good combination of academic, cultural and sporting opportunity. Student leadership and acknowledging success are important features.